There is plenty to see in Las Vegas that isn’t nestled somewhere along Las Vegas Boulevard. Sometimes, its best to look outside of the city’s centralized position to find some of the quirkier places to visit. Set approximately 5 minutes off of the Las Vegas Strip on West Flamingo Road is a rather intriguing place called the Gold Coast Hotel & Casino. 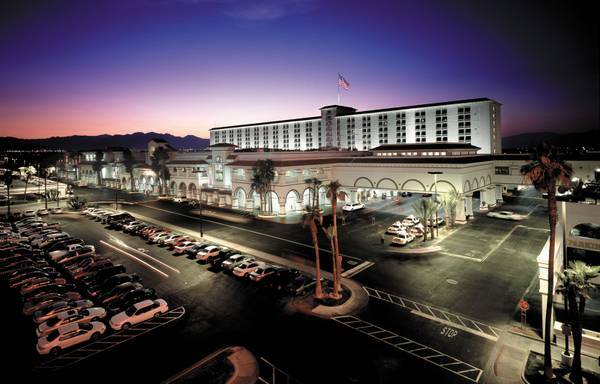 It’s intriguing because it offers the same level of quality as any hotel found on Las Vegas Boulevard without being crammed into the string of hotels on the Strip. 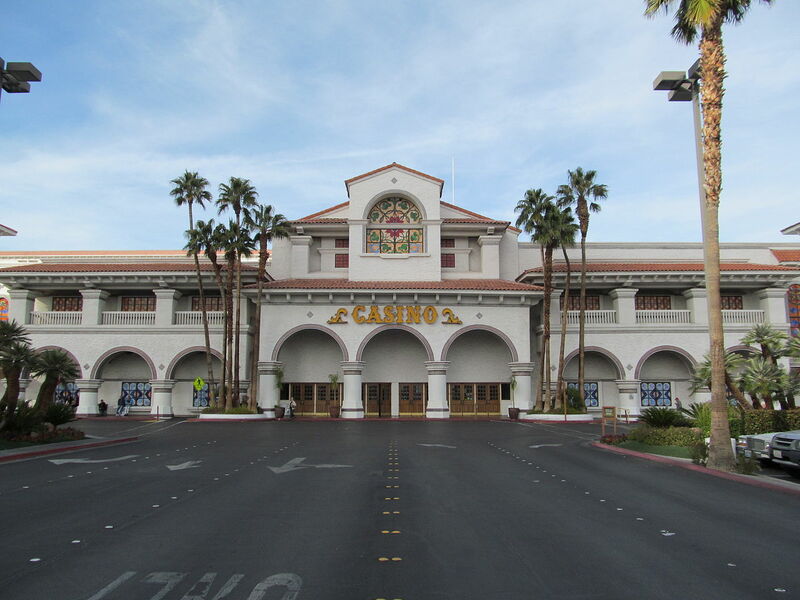 On the exterior, the Gold Coast almost takes on the look of an oversized casino in the old west. A white paint job allows the detailing of decorated windows stand out to arriving guests. The look is fresh and inviting, and also leaves behind that intimidating look that some of the more predominant locations have. On the inside, the Gold Coast is typical Las Vegas – class, style, and soft, colorful lighting create an inviting atmosphere for all those that walk through the door. A stay at the Gold Coast hotel opens up the possibility of experiencing one of over 700 resort rooms and suites. Standard guest rooms act as the basic of hotel fair – a bed, dresser, side table, and a bathroom give guests the bare minimum that they’d need to enjoy their stay. 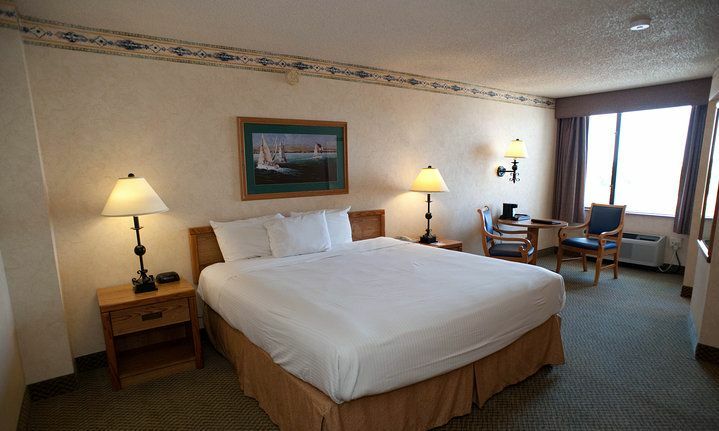 A step up from the Standard rooms, the Premium rooms are newly remodeled versions of the basic set-up, with higher end furniture and bedding co-mingling to increase an already high comfort level. At the top of Gold Coast’s list are the Deluxe Suites. These suites take on the look and feel of a small apartment, save for an on-suite kitchen. A small living room area spills out into a miniature wet bar, while the “bedroom” and bathroom hide behind privacy doors. All rooms at the Gold Coast are outfitted with LCD TVs, in-room coffee, hairdryer, and ironing station. Despite being located in a more rural area of the Las Vegas Valley, rooms will still give a premium view of the desert’s outskirts. An on-site bowling center houses 70 lanes for those looking for an enjoyable way to spend the evening. The full range of services included in this professional bowling center range from a full service pro shop, which allows for the purchase of all necessary accessories, to a fast food snack bar. The Gold Coast Showroom and Lounge lends its stage to a slew of performers and artists. Magicians and musicians alike grace the Gold Coast Showroom stage to bring the best of Las Vegas entertainment to a smaller venue. 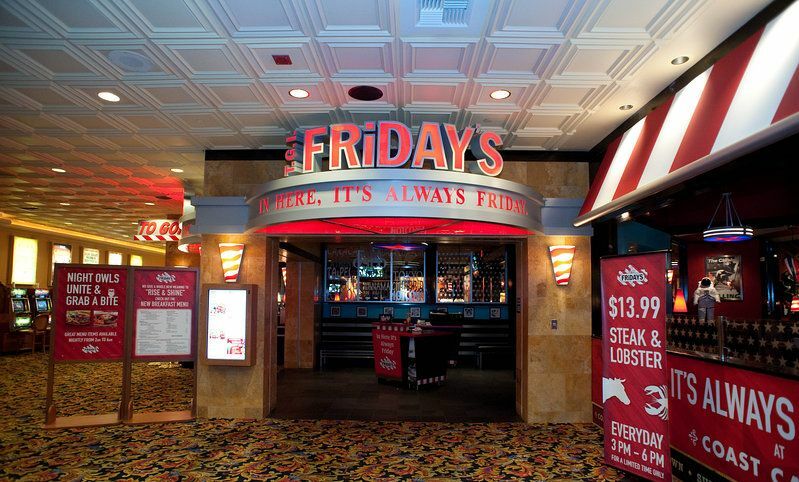 Of course no Las Vegas hotel would be complete without a full array of dining options. From Chinese cuisine to a succulent steakhouse, the Gold Coast is sure to have a menu that could whet any appetite. An on-site buffet offers seven cooking stations that range from an array of delicious steaks to fresh seafood. If you’re looking for that Las Vegas flair without having to pay Las Vegas Strip prices, then your attention should be turned towards the Gold Coast Hotel & Casino. 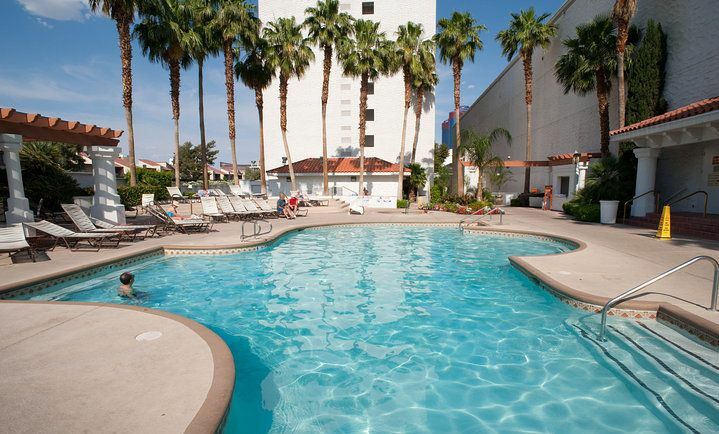 It has everything that Las Vegas has to offer without the hefty price tag.